It’s almost Christmas time and you’re looking at this article because you probably still have a few people that don’t have the perfect holiday gifts just yet. If you’re still looking for last minute ideas that are thoughtful and full of love, here’s our part two of healthy gift ideas that aren’t fruitcake. With just a couple of mason jars or nice-looking bottles and a ribbon, you’re bound to give away a well-thought-of gift! Your very own mix of dry soup might just be the perfect gift for your friends and family who love an instant fix of warm comfort food during a cold day. They can either cook it up in a pot or just add hot broth to the jar and it’s good to eat. You can always create 2-3 different soup mixtures per jar! From beans, vegetables, mushrooms, and a dash of salt and pepper and other spices, you can customize your loved one’s soup however you think they’ll enjoy it most. 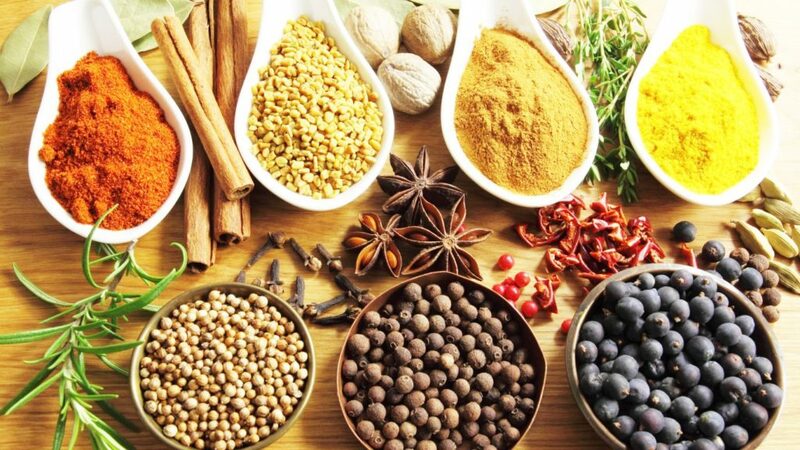 Cooking oils with brewing herbs and spices can kick any dish up a notch. It can be an explosion of flavors that can give a simple dish its own stage. 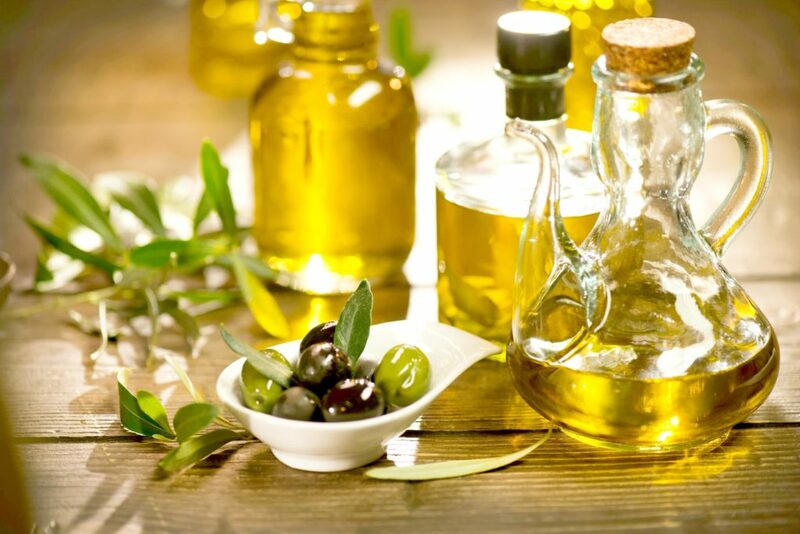 Just put it in a tall jar or bottle filled with your preferred oil, drop a few rosemary’s or olives and leave it there to brew. It can be used for cooking, or as simple as a garnish to your salads and other dishes. 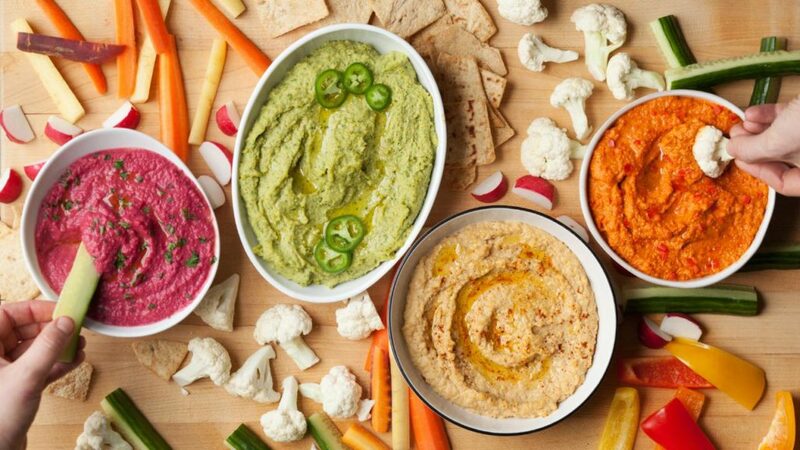 Dips aren’t just limited to salsas like our previous gift ideas. It can range from a herb puree mix, fruits or anything you can dream of. Love hummus or guacamole? You’re in for a treat and so are the recipients of this yummy gift. Crackers, chips and vegetable strips will never be boring this holiday season! If the recipient is the type of person who is always on the go, they will probably appreciate a few jars of this granola mix. Blueberries, raspberries and dried apricots are the best options that you can mix with nuts and oats. If you’re feeling a little adventurous, you can add a hint of cinnamon or pour in apple juice to pack a punch. If you think it will be consumed immediately, a few spoonfuls of yogurt might be a good idea too. Not only is it healthy, but your friend will appreciate this healthy concoction of a quick breakfast or a filling snack. Just don’t forget to note when it was made or put a date when it needs to be consumed. If you think that you have a magical way of creating irresistible rubs for a delicious Indian-inspired dish, you can share it with your loved ones this Christmas season. Add curry, cumin, coriander, mint, turmeric and ginger to your mix to create a rub for your tofu or sautéed potatoes! I needed this. I can’t even think of anything good to give to my relatives, this will be perfect. Isn’t it great? Finally got an idea too. 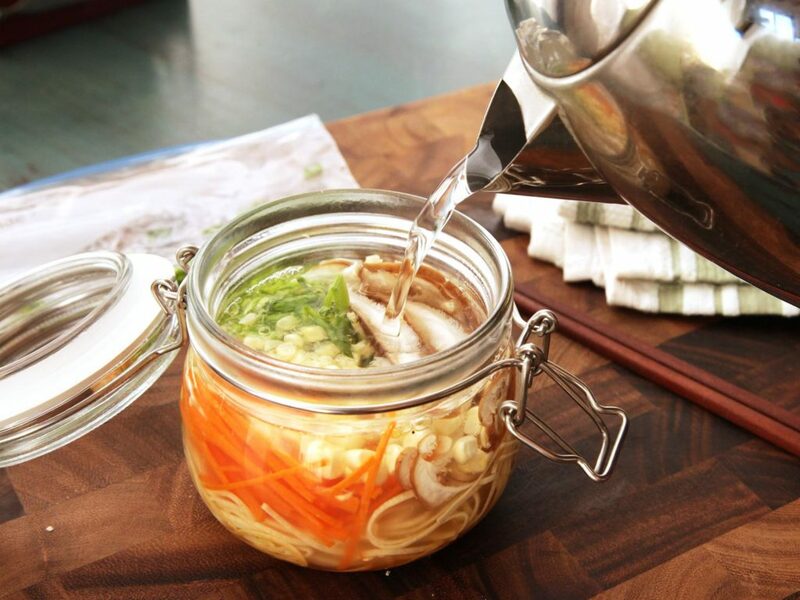 Love the soup jar. It’s unique and my grandparents will love this so much. I’ll even attach my own vegetable broth recipe that my grandma can do! These are unique gifts. The best one is the oil jar. I just need a couple of nice looking bottles and this will be perfect. It’s good for friends that love cooking.?? I love this. It’s really a bunch of thoughtful gifts that a lot of people will enjoy. Although some can expire and are needed to consume immediately, people love food in general so it’s still a good option to consider. I bet a lof of aspiring chefs can ace this. I don’t have a talent in cooking or creating something so I doubt that I can pull this off… Still love the idea though. 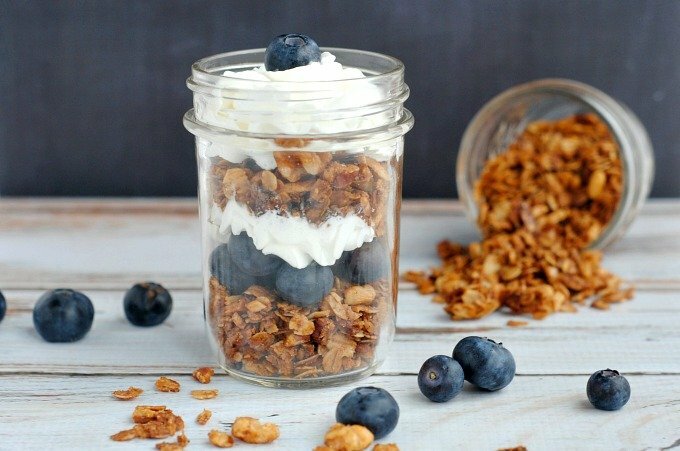 I’d enjoy getting the granola jar as a gift. After Christmas eve we’re all usually tired because of the whole day cooking sessions that were done. So breakfast isn’t something we can still do the day after. From all the things we all ate, we also need that fiber. Yeah, we need that fiber after eating that much! Cute and yummy options! This would be great to give as gifts. The herb dips would look so adorable in small like mason jars. I’m super loving these ideas!!!? I know! I can already imagine how I’m going to pack them into small baskets! So cute! I kinda like the idea of the spice rub. I just can’t figure out what to do just yet. I need to find recipes on that. I love dips.. They’re nice with home made potato chips or pita breads. Anyone will love that. Especially your friend who loves movie dates. I like this as much as I love the first gifts. But I still can’t figure out which ones are the best!! This is such a struggle!